Do you feel like you’re stuck in a marketing Groundhog Day? The same strategies, on the same channels, driving the same results. 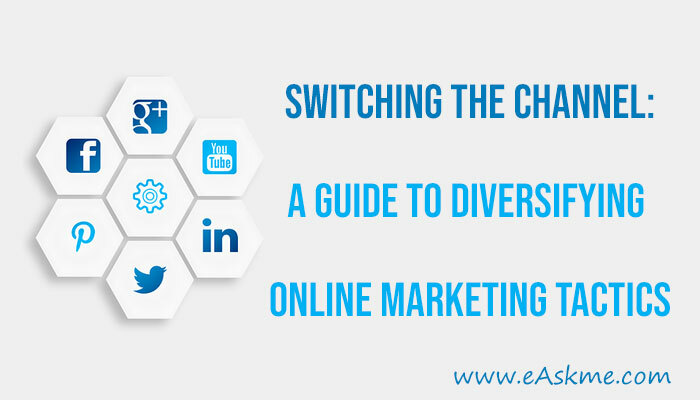 If this sounds all too familiar, it may be time to diversify your online marketing tactics. 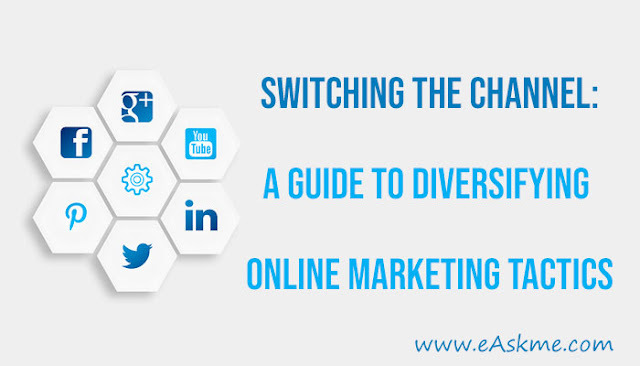 Before you pull every campaign and throw your precious marketing budget at another channel, think about your existing channel mix and your unique offering. Leading change with facts and experience behind you will set your business up for infinite gain in your marketing strategies. There are so many places to be seen, and even more digital marketing channels that can harness the right customers for your business. But with a finite budget and only so much manpower, it’s important that you are utilizing the right channels that best cater to your offering. Social media is a powerful channel, but it may not be the right mix for your B2B company. If you operate in the funeral industry, you may not be considering re-targeting in your marketing mix. When it comes to marketing tactics, it’s not black and white. One company’s success with a channel, may be the wrong move for another. Perhaps this is 101, but have you discussed what the brand image is that you want to portray? Your always-on messaging will never land the engagement you need if you don’t assess and perfect your specific messaging. By discarding boring campaign copy or ad creative, and replacing it with fresh and thought-provoking words, you may experience significant spikes on some channels that will allow you to cull your low performing channels. Finding your brand voice may allow you to carve out a channel mix that resonates with your audience in an authentic way, and open up new channels that you didn’t think were suitable to your market. We’ve all been guilty at one point or another for putting our heads in the sand, and not paying attention to the industry changes and trend shifts that unfold around us. Digital marketing is notorious for being fast paced, with strategies forming and dismantling in what feels like an instant. You cannot adequately review your channel mix and optimize your online marketing tactics if you are not aware of what digital marketing changes and best practices that are out there. Subscribe to industry websites and press while engaging the services of professionals, so that you have a clear 360-degree look at what all platforms can and cannot yield. If you are most marketers, you probably find yourself staring off the cliff wondering what sort of leads you will see from a channel you haven’t yet experimented with. The truth? Analytics and supporting evidence will give you a pretty good idea of what to expect, but the only way to definitively know is to jump in with both feet. Use a small budget to test ad campaigns and ad sets on new channels, and see what the early indications tell you. You may find that a channel experiment will uncover strong engagement, and exposure to a market that you hadn’t yet captured. You are taking the right steps to uncovering a new channel mix that will increase traffic, and potentially help you climb the ranks on Google. It’s important to not make all changes at once, as it can be hard to track the success and replicate it once again. While these experiments can be administered in house, it’s always preferably to seek the services of a leading agency who can bring expertise and a third party perspective to your existing channel mix.